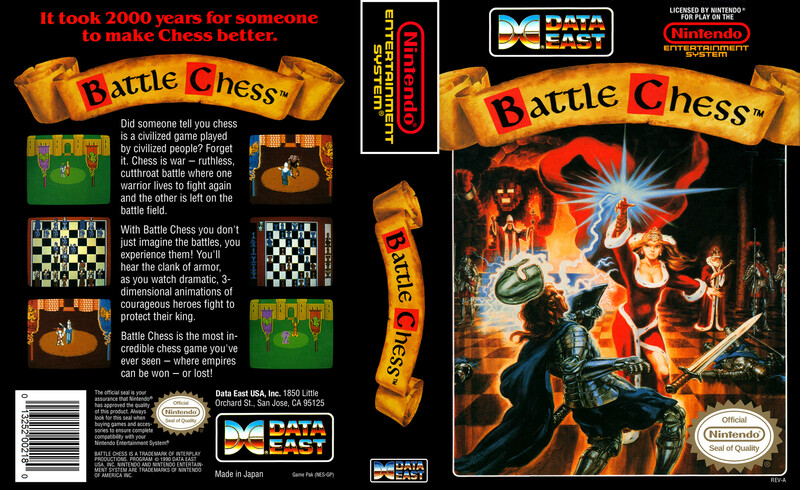 Battle Chess was released in 1988 by Interplay Entertainment for a wide variety of platforms, including the NES. 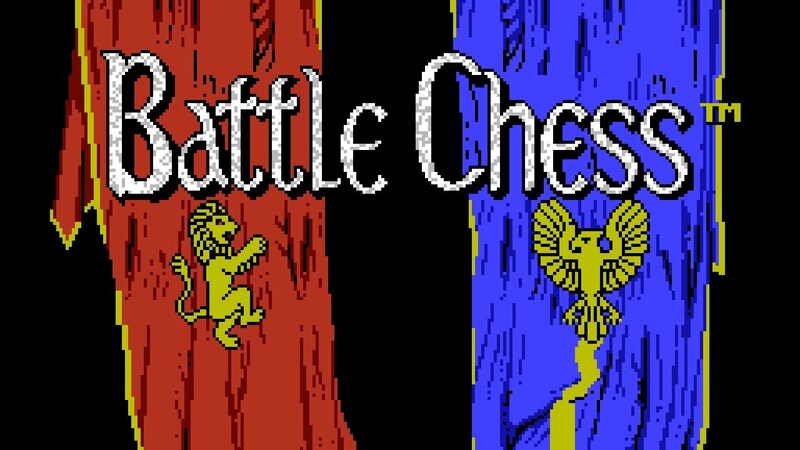 In the game, chess pieces come alive and fight each other when trying to capture the other piece. 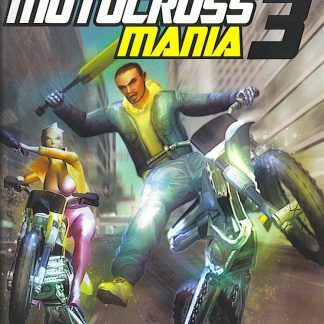 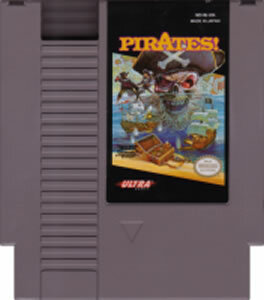 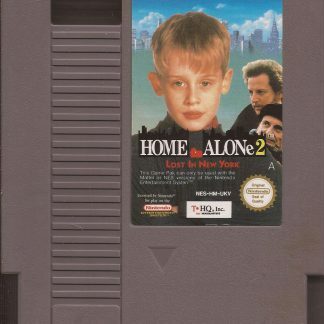 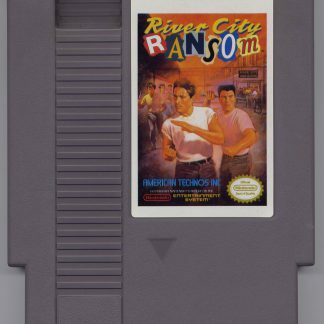 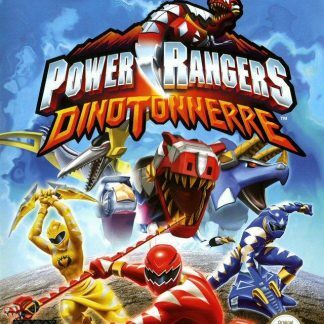 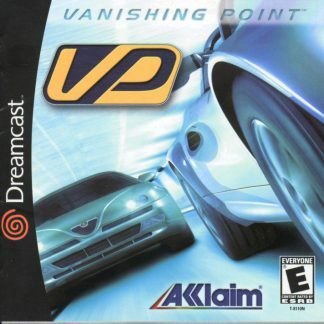 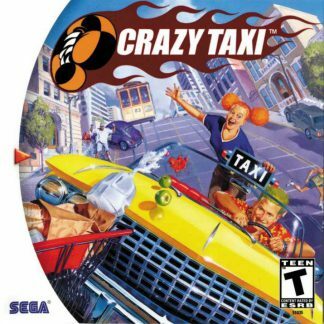 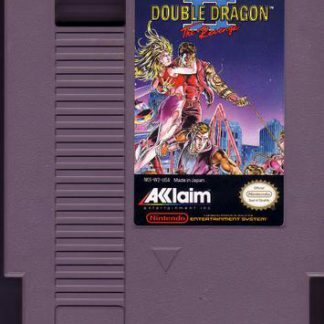 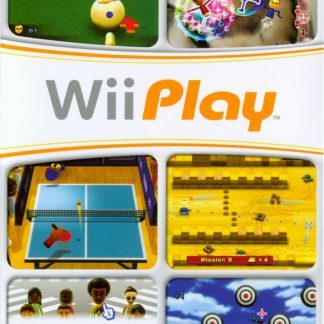 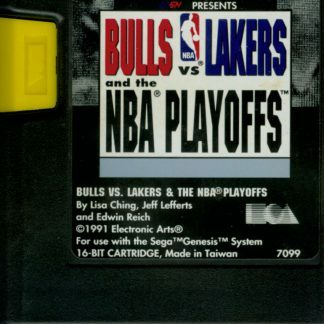 It was an extremely successful game, which resulted in two sequels and inspired several other games. The remake, Battle Chess: Game of Kings, appeared on Steam in March of 2014. 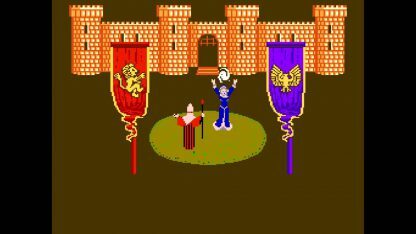 Thirty five battle animations were developed for the game. 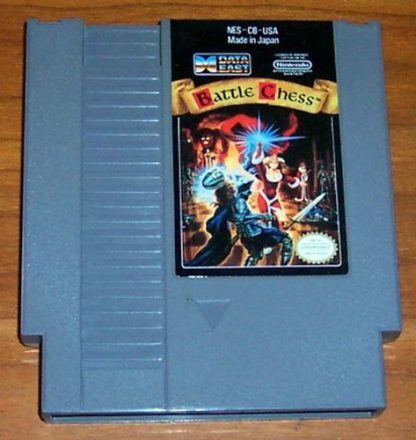 Whenever a piece captures, or kills, another piece, an animation sequence of battle occurs. 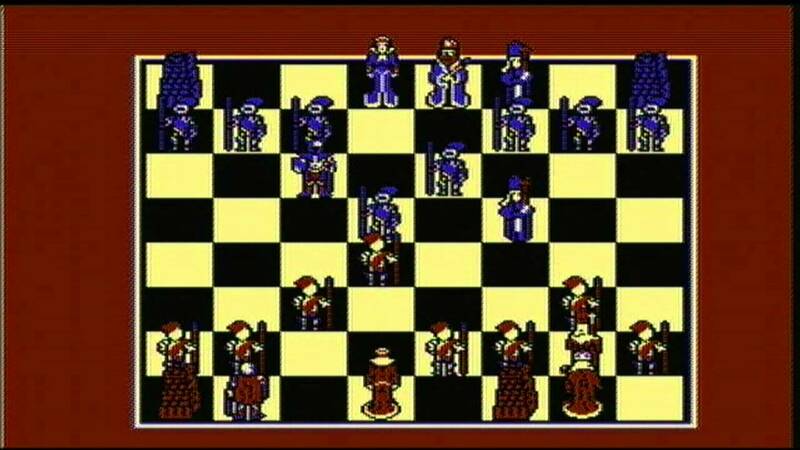 For example, a rook transforms into a monster made of rock and will kill a pawn by hitting his head. There are also references to movies for some of the battle sequences. 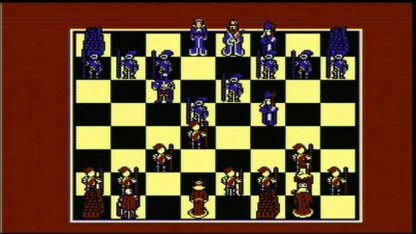 When two knights clash, the battle sequence resembles the fight with black knight in the movie Monty Python and the Holy Grail. The bishop and king fight resembles a short battle with Indiana Jones and swordsman in the movie Raiders of the Lost Ark. 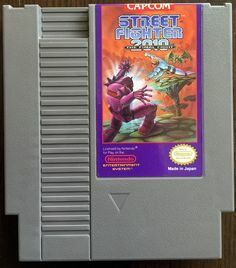 This game can be played against humans players or against computer AI, and has an opening book of 30,000+ moves. 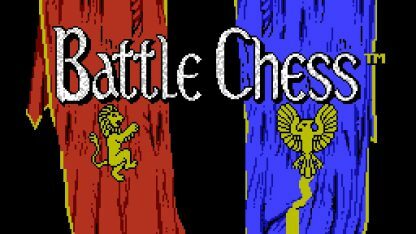 Battle Chess can also be played in 2D with no animations.